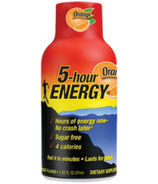 5-Hour Energy shots are not energy drinks. At two ounces, it’s more of a sip. But with that sip you can feel bright and alert for hours without the crash or jitters. 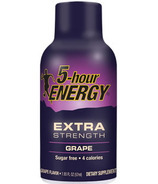 It contains a blend of B-vitamins, amino acids and as much caffeine as a cup of the leading premium coffee. 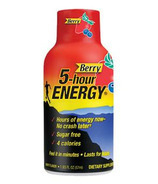 It has zero sugar, zero herbal stimulants and only four calories.